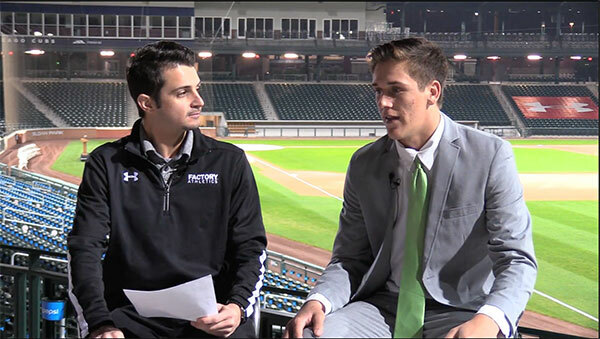 With an outstanding mix of tools and athleticism, Mason Denaburg is a unique prospect who will toe the rubber at Wrigley Field in July at the 2017 Under Armour All-America Game. 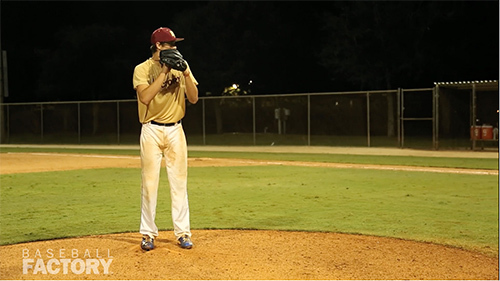 As a 6’3” RHP, he has a quick, loose arm that delivers heavy, tailing fastballs in the low 90s from a ¾ arm slot. The ball jumps out of his hand and gets on hitters in a hurry. He also throws a breaking ball that has good tilt and depth, inducing lots of swing and misses. When he’s not pitching, Mason is a catcher who flashes some right-handed power at the plate, and he is even versatile enough to play the OF. 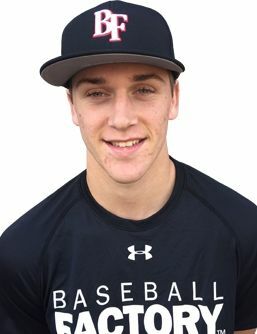 Mason is a native of Merritt Island, Florida where he is teammates with 2016 Under Armour All-American Brady McConnell. Both play for Merritt Island High School which also produced former 1st round pick and current Pittsburgh Pirates Manager Clint Hurdle. Aside from being a two-way contributor on the baseball team, Mason also plays QB/WR/K and P for the football team. He was an All-State punter this fall and there are rumors that he may punt and kick for the University of Florida where he is committed for baseball.